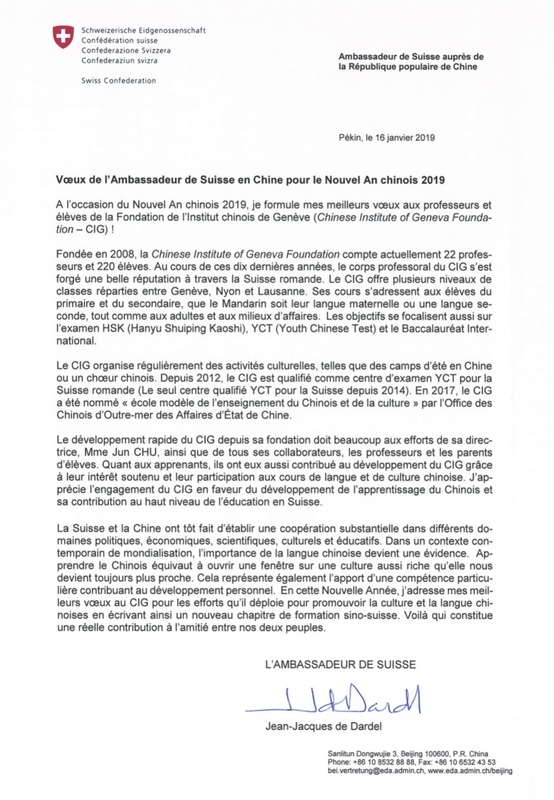 Chinese Institute Geneva Foundation (CIG) was established in 2008 in Geneva, Switzerland. It is a politically and religiously neutral non-profit foundation, recognized by the Swiss federal government and the cantonal government of Geneva. The main goals of CIG are to teach standard Mandarin, whilst to promote Chinese culture and to incorporate cultural exchange. The founder of CIG is Mrs. Jun Chu, also the current director. At present CIG has 22 teachers and about 220 students. CIG has been awarded the honorary title of “Chinese Education Model School” by the Overseas Chinese Affairs Office of the State Council of China in 2017. Lessons are adapted to various needs: there are classes for primary and secondary school students with Mandarin as mother tongue or as a foreign language; classes for adults (including professional business language classes), preparatory classes for examinations, such as HSK (Hanyu Shuiping Kaoshi) and YCT (Youth Chinese Test), and IB Chinese (International Baccalaureate). 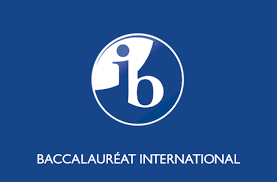 CIG also provides Chinese classes to the International School of Geneva (LGB campus) and the Moser School in Nyon. In order to introduce Chinese culture, CIG organizes frequently events and activities, as well as cultural tours and summer camps to China. 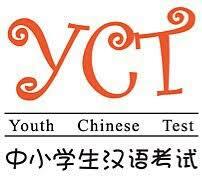 CIG is the only test center of YCT (Youth Chinese Test) in Switzerland, nominated by the NOCFL (in Chinese: Hanban - National Office for Teaching Chinese as a Foreign Language). Every year CIG manages and operates the YCT Switzerland. Since 2009, we have introduced Chinese Spring Festival to the International School of Geneva for over 700 primary and secondary school students. Since 2011, we have organized presentations on Guzheng, Chinese tea art, Chinese films, Chinese calligraphy and Chinese tourism etc. In 2009, 2010, 2013, 2014 and 2015, we held five sessions of the "Talking about China, Knowing about China" themed culture event. In 2011, 2013 and 2017, we hosted celebrations for the Chinese New Year together with our teachers and students, as well as those who are interested in Chinese culture. In addition, we successfully planned Chinese Spring Festival celebrations for large local enterprises. Since 2012 we have been a qualified test center of YCT for French-speaking area in Switzerland (the only YCT test center in Switzerland since 2014). In March 2017, CIG developed its own children’s choir. Our choir dedicated its first performance to the EMS Résidence de Saconnay, Geneva in June 2017, and performed officially at the 1st Swiss Chinese Culture and Tourism Festival in September 2017. In May 2017, asthe only Chinese cultural community, CIG was invited by the Mayor of Geneva, Mr. Guillaume Barazzone to a brunch meeting prepared for multinational cultural communities in Geneva. 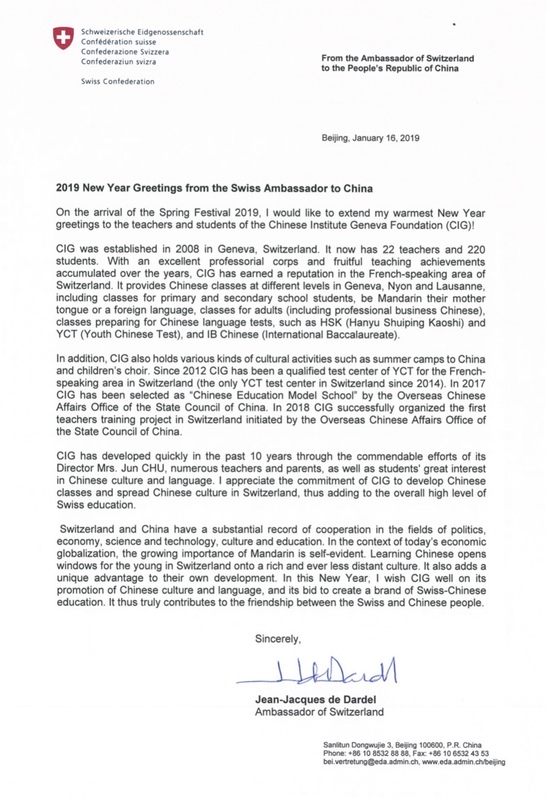 Mr. Barazzone expressed his appreciation to the contribution of CIG to the promotion of Sino-Swiss cultural exchanges. On 5thMarch 2018, CIG students participated in the Language Day event at the International School of Geneva. Our students showed their achievements in Chinese language through performances of recitation, songs and Chinese drama. On 16thApril 2018, CIG was invited by the United Nations Geneva office to the opening ceremony of the exhibition of Chinese Language and Culture “Charm of Chinese Culture: from Characters to Literature” at Palais des Nations. Speeches were given by Mr. Michael Møller, the Director-General of UN Geneva, and Mr. Jianhua Yu, China's Ambassador, Permanent Representative of the People’s Republic of China to the United Nations Office at Geneva and other international organizations in Switzerland. CIG participated in the opening with a group of 60 Swiss local high school students and adults. 20th– 24thJune 2018, CIG co-organized 2ndSwiss Chinese culture and tourism festival 2018 in Geneva. In addition, at the request of Sino-Swiss joint ventures and Swiss local enterprises, we held a series of lectures on Chinese calligraphy and cultural differences between China and western countries. 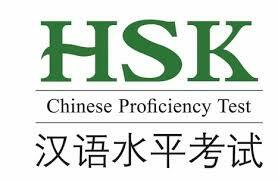 We also provide them long-term in-company Chinese courses. On 30th July 2018, CIG Founder and Director Mrs. Jun Chuwas invited to the celebration activities at the Switzerland Embassy in Beijing. Mrs. Chu met with Ambassador Jean-Jacques de Dardel, and Mr. Erich James Hoesli, the senior advisor of Switzerland Embassy in Beijing. Mrs. Chu introduced the history of CIG in the past 10 years. 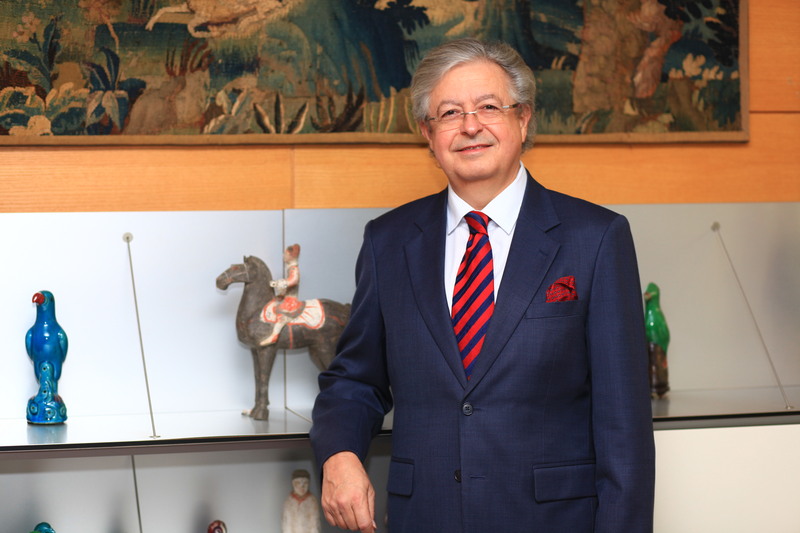 Ambassador Jean-Jacques de Dardel also expressed his support for Sino-Swiss cultural exchanges. Teachers training and exchange activities have always played a core role in CIG’s development. We organize regular seminars and participate actively in all kinds of training opportunities provided by the Confucius Institute and the Overseas Chinese Affairs Office of the State Council of China. During the summer of 2011 and the spring break of 2015, we successfully organized cultural tours to China. Since 2013, we have been invited annually by the Beijing Municipal Education Committee to participate in the summer camps for international students. In the past 5 years nearly 80 CIG students from Switzerland took part in the Beijing summer camps. In 2015, 31 CIG students were invited by the People’s University of China and the Confucius Institute of the University of Geneva to attend the winter camps in Beijing and Shanghai. CIG overseas Chinese students took part in the 2014 “root-seeking summer camp” in Guangxi province, China. From 2015 to 2018, we took part in the “root-seeking summer camps” respectively in Fujian, Henan, Shanxi and Yunnan provinces. On 31stJanuary 2018, CIG Founder and Director Mrs. Jun Chuparticipated in the 2018 Spring Festival Gala for overseas Chinese in Changsha, Hunan province. 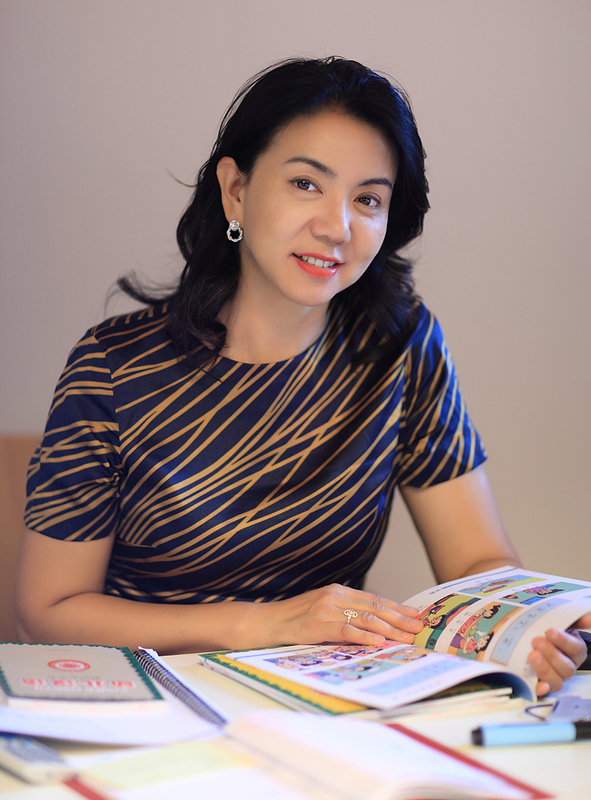 Mrs. Chu is the one and only representative recommended by the Overseas Chinese Affairs Office of the State Council of China,on behalf of more than 20000 overseas Chinese schools around the world. 26thApril – 3rdMay 2018, CIG successfully organized the teachers training project in Switzerland initiated by the Overseas Chinese Affairs Office of the State Council of China. The lecturers group consists of 3 famous experts from China: Prof. Xiaolu Wang from Sichuan University, Prof. Ying Wan from Central China Normal University and Mrs. Jing Wang, President of the primary school sector of the middle school attached to Shandong University. The lecturers group provided a number of training sessions in Geneva, Bern and Nyon in 7 days. Nearly 100 overseas Chinese teachers from French and German speaking areas of Switzerland benefited from the trainings, which caused a sensation in the local society. On 28thMay 2017, CIG students participated in the 7th Netherlands Mandarin Recitation/Speech Competition. Our 9 years old student Lila Mansourian won 1st prize in the foreigners’ group. On 21stApril 2018, 16 CIG teachers paid an official visit to Dan Hua Culture & Education Centre in Rotterdam, one of the biggest Chinese schools in the Netherlands. Teachers from both schools exchanged experience in fields like teaching methods, class management and website designs, etc.